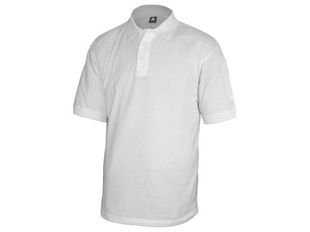 Our Polo shirts from Propper feature sweat wicking material to keep you cool in even the hottest Canadian summer day. 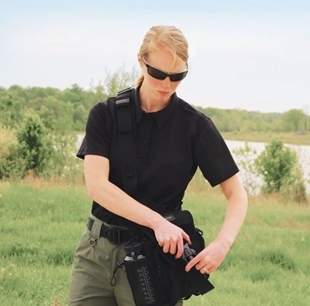 Perfect for law enforcement as the polos keep you looking professional even after the direst situation. 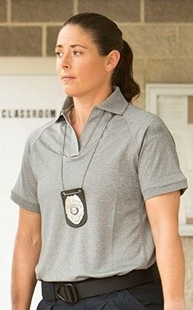 Canada’s source for Law enforcement polo shirts! 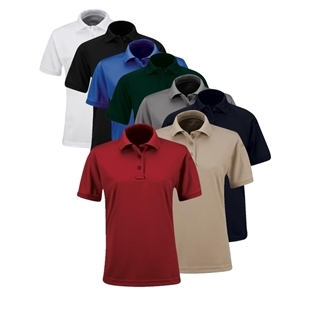 The PROPPER Fastback Polo offers a modern silhouette with high-performance functionality. 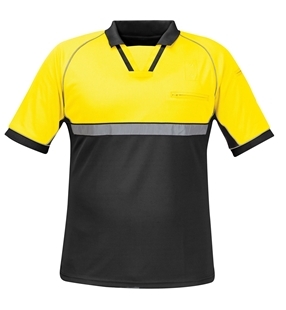 Zip neck design with flat self-fabric collar looks stylish and professional on or off duty. 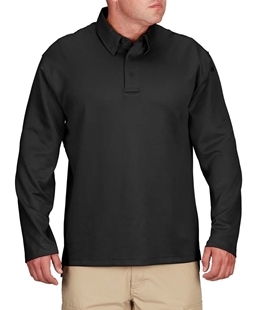 Propper's advance wicking fabric pulls moisture away from your body and dries 30% faster than traditional polyester. 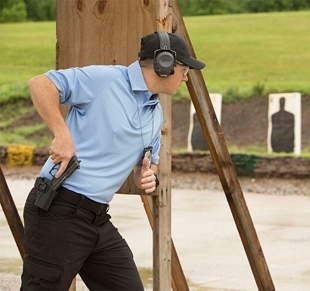 Underarm gussets provide maximum mobility in high-speed situations. 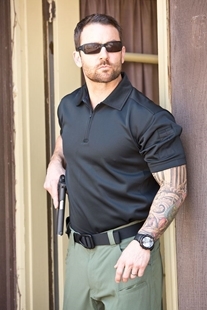 The PROPPER I.C.E.™ Men's Performance Polo breaks the mold with its innovative wicking technology, engineered directly into the fabric and designed specifically to keep you cool, dry and comfortable on the job. The fabric dries 125% faster than cotton and 30% faster than polyester, so you’ll stay comfortable even in the most heated situations. Breathable mesh underarms offer additional ventilation to help you maintain a professional appearance. Other features include hidden collar stays, two mic clips and a sunglasses clip under the placket. No snags, no pilling and no picking. The Propper Snag-Free Polo stands up to anything you put it through. 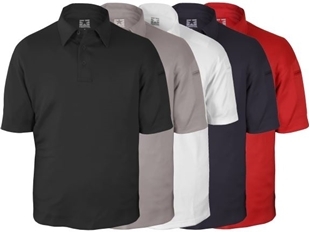 Innovative wicking fabric keeps you cool, dry and comfortable, and breathable mesh underarms offer additional ventilation to help you maintain a professional appearance.